For a little donation of just 10 Euros, you can purchase 2 handmade cloth hearts and let them be sent to all your friends in the whole world. 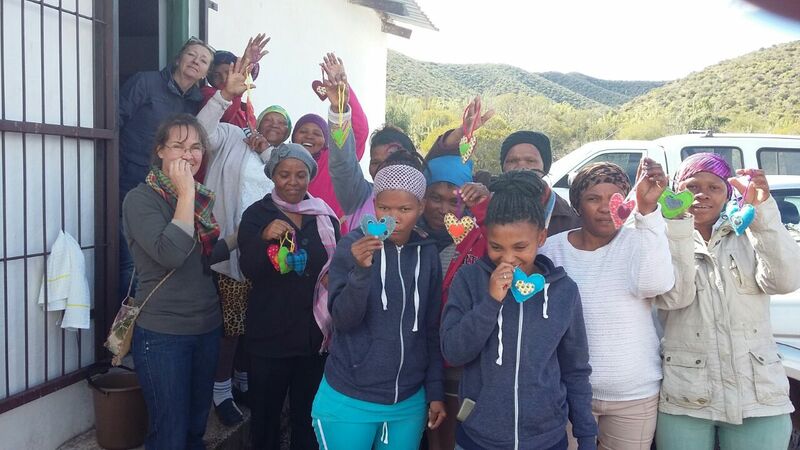 The hearts were all sewed by the hands of our south african women. We will send your heart as soon as possible!! !